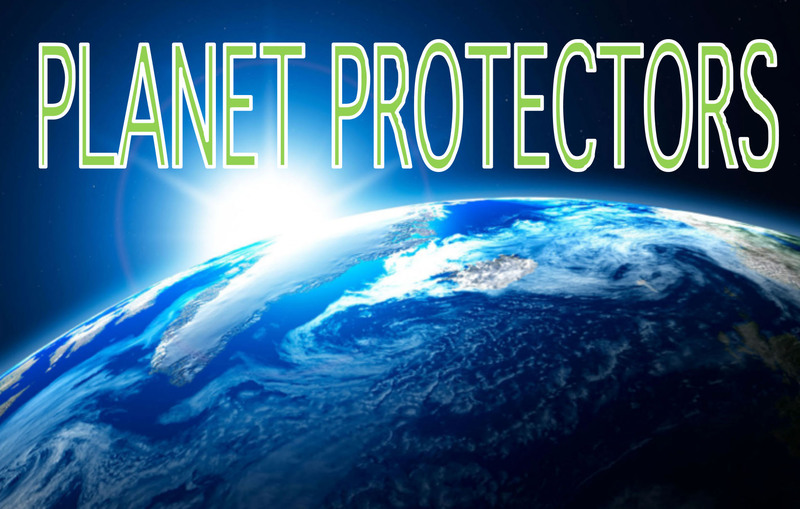 Planet Protectors is a community waste management and environmental education program for children which has resulted from a partnership between Valley Waste Resource Management (VWRM) and the Acadia University Department of Community Development. Understand why waste management is important and how it connects to nature. Be inspired to use creative problem solving to reuse materials. Using the theme of time travel, this field trip provides children with the opportunity to learn how to reduce impacts on the Earth and facilitate a better future. Through this process they learn more about nature, the soil and decomposition cycles and waste management.